Looking for gift ideas for children? Try some of these suggestions! Click here for comprehensive list of titles for children and teens, created by KFL's Youth Services Librarian. Try these sites for suggested reads. Kennebunk Free LIbrary is not responsible for the information on outside websites. We only provide links to them as a courtesy. Award Winning Children's Books choose from various drop down menus of genre, age of reader, setting and time period to create a list of award winners tailored to your reader. Maine Student Book Award Maine students in grades 4-8 vote for these! Maine Student Book Award BlogShare the books you're reading! Novelist K-8 Plus You'll need to create a user name and password for this Marvel database. Be sure to check out suggested similar titles for books you've liked. International Literacy Association Children created these lists! Guys Read Suggested titles that will appeal to boys. 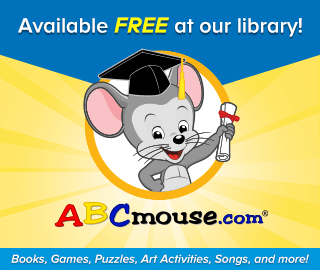 Encyclopedias, magazines and newspapers available 24/7! Click on the "Kids" or "Teens" link in the left-hand column for easier searching. 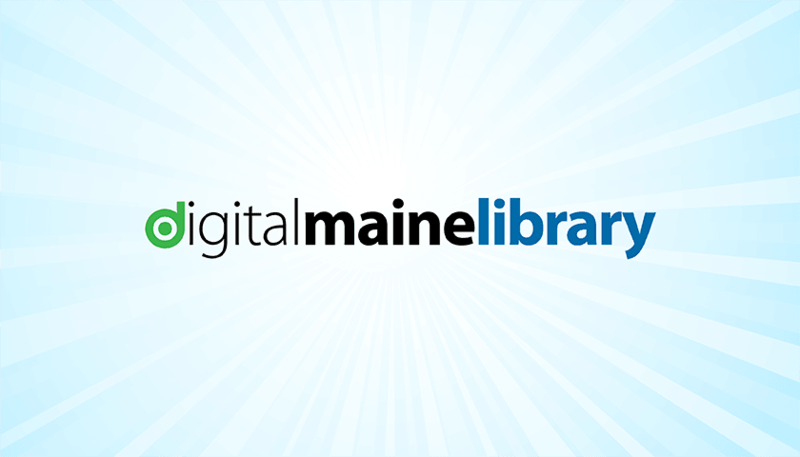 Kennebunk Free LIbrary is not responsible for the information on outside websites. We only provide links to them as a courtesy. Dr. Seuss Fun with the characters from Dr. Seuss' books! Magic School Bus Learn while playing! Music! Learn about instruments and musicians, hear what they sound like, or create your own, with this website from New York Philharmonic Kidzone! Legos! Get ideas for building! Children's Museum of Maine Half-priced passes are available to library patrons courtesy of the Friends of the Kennebunk Free Library. Call 207-985-2173 x-5 to reserve a pass, then pick it up in the Children's Room. How do we decide what goes into the Children's Room, and what goes into the Teen Zone? People sometimes ask what the cutoff is for titles in the Children's Room vs. the Teen Zone. At what age can children start reading the Teen Books? There is not a clear, black and white delineation. Since everyone has different values, the decision is best left up to the people who know the children best, namely their parents. Here is how we decide which titles end up shelved in the Children's Room, and which are shelved in the Teen Zone. Click here to read the entire article.